hd00:12Young Woman laying on a couch holding SmartPhone with pre-keyed green screen. Perfect for screen compositing. Made from 14bit RAW. 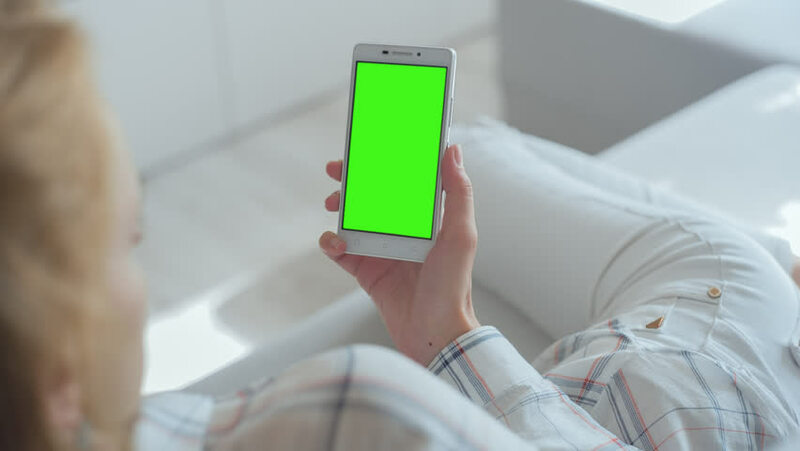 Encoded in 10bit ProRes 444.
hd00:13Young Woman in white jeans laying on couch holds SmartPhone with pre-keyed green screen.